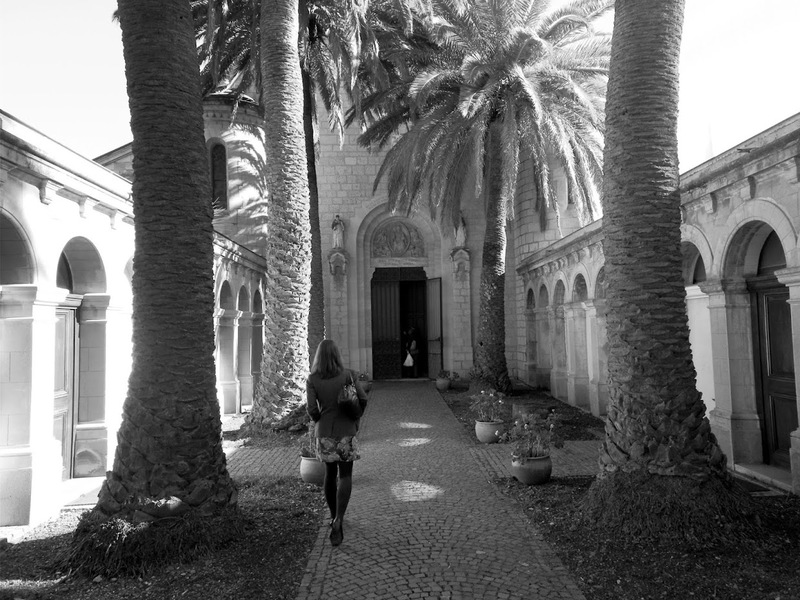 I can't pinpoint the exact moment I fell in love with the French Riviera but it was more than two decades ago. We returned many times on family holidays, and Cannes — a rarity on the Côte d'Azur with its sandy, not rocky, beaches — soon emerged as our favourite town. My parents now have an apartment there and I usually go once or twice per year — once in the summer and once for Christmas. 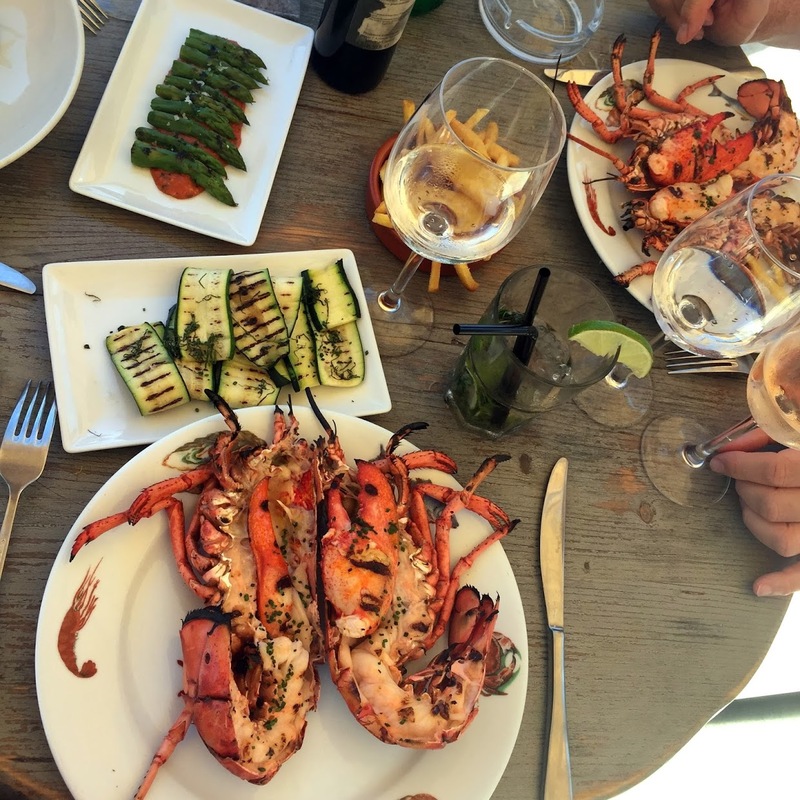 Spending a long weekend there last week reminded me that I still hadn't put together a guide for my favourite things to eat, drink and do in Cannes, so without further ado, here it is! 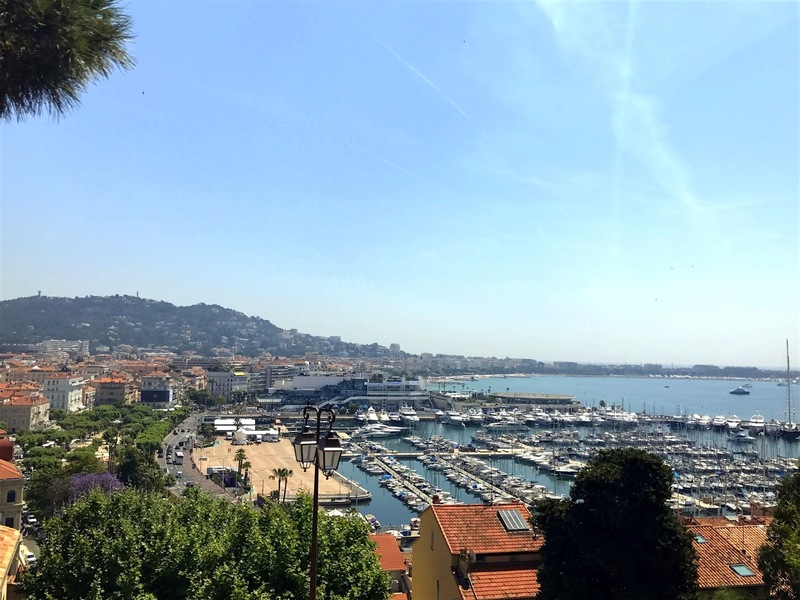 There are some very good restaurants in Cannes but, as will become a theme for this guide, many are expensive — and some over-priced or include an 'view tax'. I've listed some of my favourite places to eat and drink below but also check out the food listings in the 'retail therapy' section, because if the weather's nice, a warm poulet rôti, some freshly baked bread and fresh fruits from the market make for a perfect — and more reasonably priced — beach picnic. 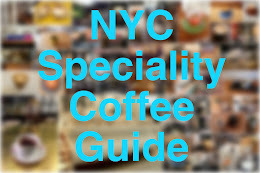 For a cup of speciality coffee... Cafe Itineraire (10 Rue Hoche). 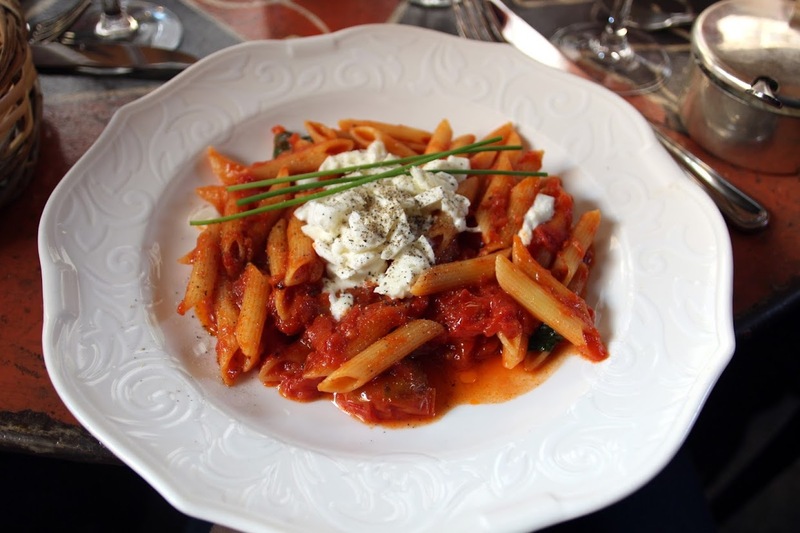 For a superb Italian lunch... Da Laura (7 Rue du Vingt-Quatre Août) or if they're full and/or you want pizza too, try San Telmo (31 Rue Hoche). For a special beach lunch... La Guerite (Île Ste-Marguerite; you can go by boat). In town, we like Plage Royal (Boulevard de la Croisette nr Rue du Commandant André). NB all of the Croisette beach restaurants are pricey and you are definitely paying for the location. For a casual-cool bistro... Pastis (28 Rue du Commandant André) or Bobo (21 Rue du Commandant André). For pizza and people-watching... 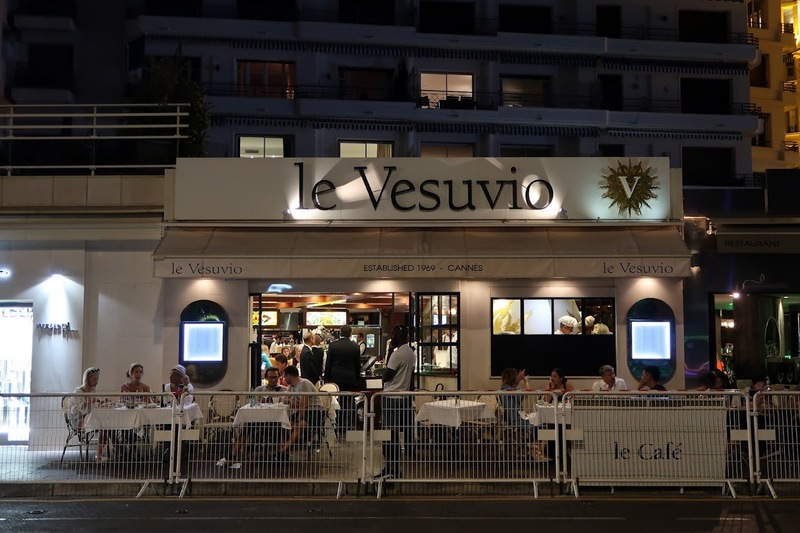 Le Vesuvio (69 Boulevard de la Croisette). For impeccable, freshly caught seafood... Astoux et Brun (27 Rue Félix Faure). For a classy cocktail in art-deco surroundings... Bar l'Amiral at the Martinez Hotel (73 Boulevard de la Croisette). For drinks on the Croisette... Caffe Roma (1 Square Mérimée) or Le 72 (71 Boulevard de la Croisette). Fashion: 1.2.3 (81 Rue d'Antibes); André (96 Rue d'Antibes); Banana Moon (78 Rue d'Antibes); Comptoir des Cotonniers (10 Rue d'Antibes); Delta Machine (13 Rue Hoch); Grain de Malice (37 Rue d'Antibes); Lolë (10 Rue Macé); Longchamp (17 Boulevard de la Croisette); Minelli (66 Rue d'Antibes); Petit Bateau (50 Rue d'Antibes); Princesse Tam Tam (67 Rue d'Antibes); Vilebrequin (77 Rue d'Antibes); and Zadig & Voltaire (6 Rue du Commandant André). 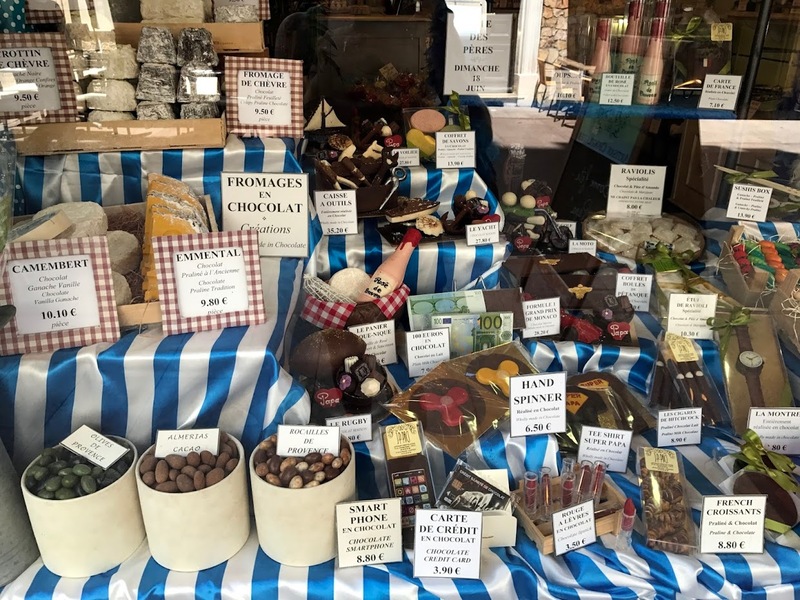 Food: Boucherie Christophe (88 Boulevard Jacques Monod); Boucherie Pierre (32 Avenue de Lérins); Cesarine (10 Avenue de Lérins); Ernest Traiteur (52 Rue Meynadier); JP Paci Chocolatier (28 Rue Hoche); Marché Forville (5-11 Rue du Marché Forville); and Monoprix (9 Rue du Maréchal Foch). Home: Augustin Latour (8 Rue Chabaud); Bathroom Graffiti (52 Rue d'Antibes); Bouchara (3 Rue Chabaud); Galeries Lafayette (6 Rue du Maréchal Foch); Geneviève Lethu (6 Rue du Maréchal Joffre); Gypsy Coffeeshop (27 Place du Suquet; I'd skip the coffee, though); and Monoprix (9 Rue du Maréchal Foch). Other: Arta Photo (2 Rue Macé); Cannes English Bookshop (11 Rue Bivouac Napoléon); Festival de Cannes boutique (1 Boulevard de la Croisette); Fnac (83 Rue d'Antibes); and Sephora (90/94 Rue d'Antibes). Spending a day (or three) on the soft, sandy beaches of Cannes is a must-do for your stay if the weather is warm enough. The 'season' usually runs between mid-June and mid-September, but note that the Mediterranean can be quite cool even in the height of summer. Renting a lounger and parasol at one of the private beaches (such as Zplage, pictured below) that line the Croisette can be very expensive, especially if you want to be in the 'front line' or on one of the pontoons. Plage Zamenhof. Nestling in the southeastern corner of the Croisette, Plage Zamenhof is my favourite beach in town. It's a decent size, the turquoise waters are clear and clean, the waves tend to be gentle, there's a sandbar you can swim out to and there are great views of the Croisette and the distant Esterel mountains. If you'd like to rent a lounger and/or parasol, look for the royal blue and white colours of the municipal beach near Plage Juliana. You can hire a deck chair and parasol for €15 for a full day (a fraction of what you'd pay at the private beach clubs). Bijou Plage. Down towards the Pointe de la Croisette in the Palm Beach area, Bijou Plage is another great public beach, which is particularly good for families as it's located in a sheltered cove. There are nice views of the Iles de Lérins and there's a good (if pricey) beach restaurant of the same name. Nearby, you can find a 'handiplage', which offers disabled access to the sea. Plage du Mouré Rouge. On the opposite (eastern) side of the Pointe de la Croisette, the beach near the Mouré Rouge, which we call Sunrise Beach (you can guess why), is a little quieter than some of the other public beaches. The sea can be quite seaweedy and the sea bed a bit rockier, but there are plenty of water sports rental options. Plage du Midi. This stretch of beach is located at the opposite end of town to my parents' flat (out west towards La Bocca), so we rarely go, although I often go running down that way. You don't get a Cannes town view from the beach but the vista of the dramatic Esterel mountains will make up for it, and the beaches are just as nice as those in town. Le Suqet. 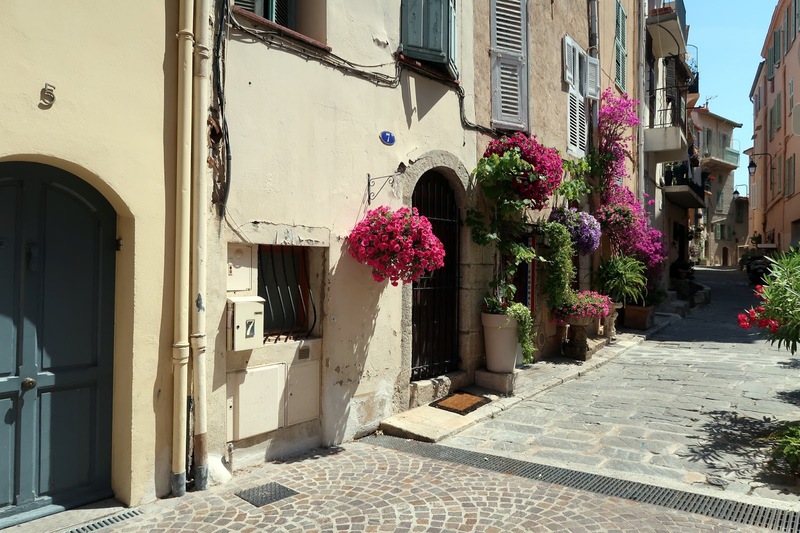 Cannes's pretty historic quarter, set on the hill at the western end of the town, is fun to explore. The steep-ish steps of Le Suquet that lead up to the Musée de la Castre (6 Rue de la Castre) are well worth the climb when you have an amazing panoramic view of the city and the bay when you reach the top. Try to go for sunset or golden hour. There are lots of restaurants on Rue Saint-Antoine and Rue du Suquet; some are rather touristy but there are gems too. Palais des Festivals (1 Boulevard de la Croisette). 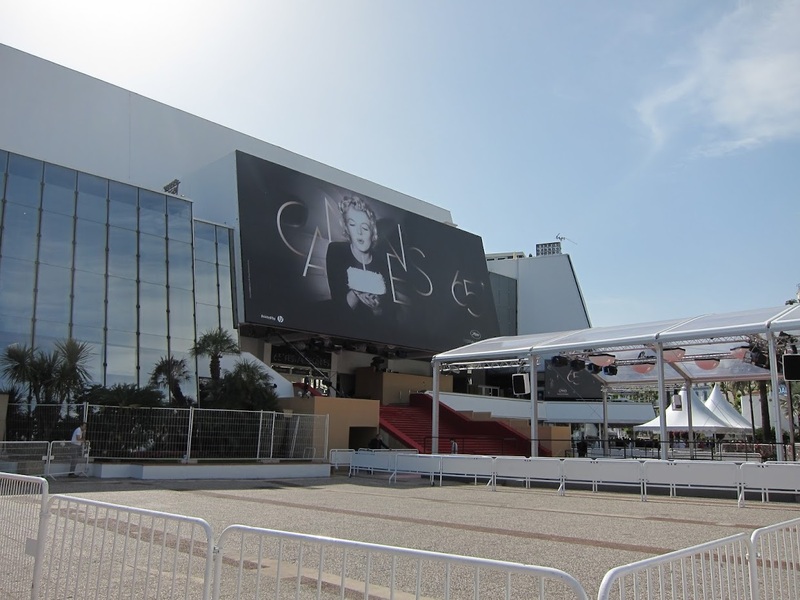 Even if it's not the Film Festival, there's usually something going on at the Palais des Festivals. The tourist information office is located here — they have a wealth of leaflets and brochures highlighting local events and activities from SCUBA diving to jazz concerts. Don't forget to pose for a photo on the red-carpetted steps outside. Iles de Lérins. These islands are a short boat ride away from Cannes. The largest, Île Sainte-Marguerite (where the mysterious man in the iron mask was imprisoned), is good for (rocky) beaches and hikes, while its smaller sister, Ile Saint-Honorat, is home to an 11th century monastery and has a fortress to explore. The two smallest islands are uninhabited. Antibes. This coastal town lies six miles east of Cannes (an easy 12-minute train ride). 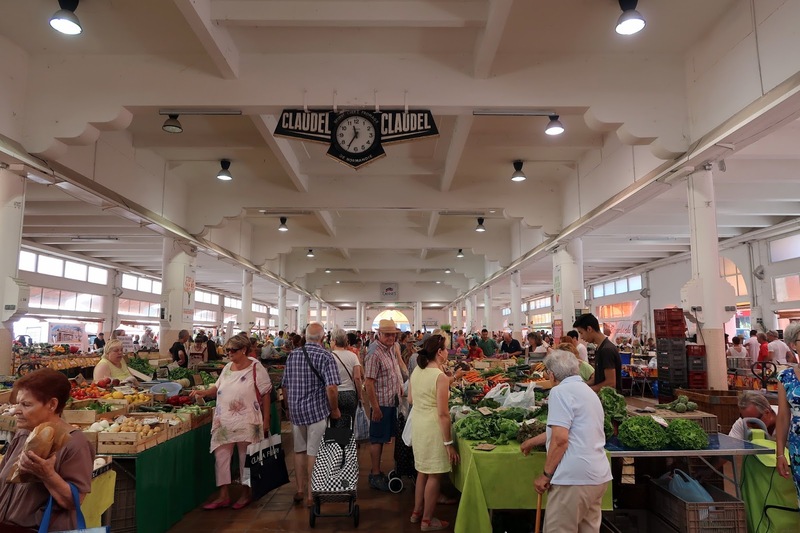 There's plenty to see and explore, including the Fort Carré, the Garoupe Lighthouse, the Picasso Museum and the market. For a special meal, try the Michelin-starred Figuier de St-Esprit, and for a green-tinted tipple, head to the Absinthe Bar (25 Cours Masséna). Just over a mile south, on the other side of the peninsular, Juan-les-Pins is also worth exploring. 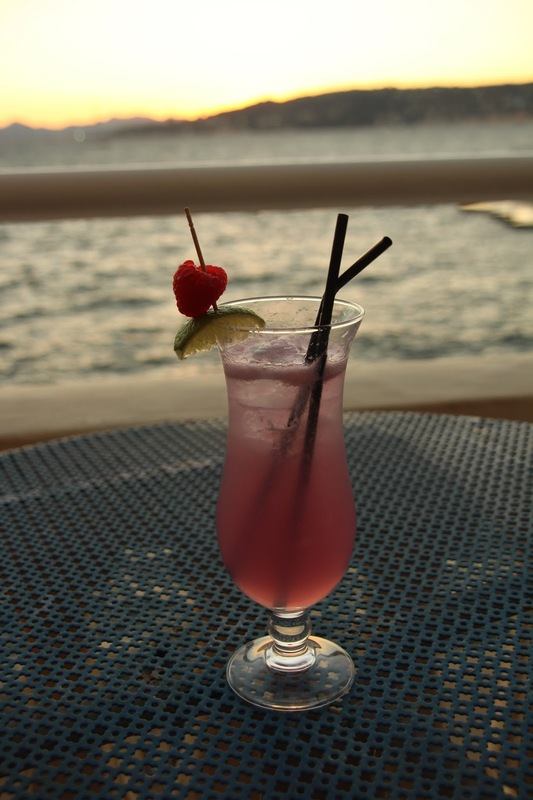 For cocktails with a sea-view at Fitzgerald's old haunt, the Belle Rive is a great choice. I haven't eaten there but my parents have had many lovely meals there. Château de la Napoule. 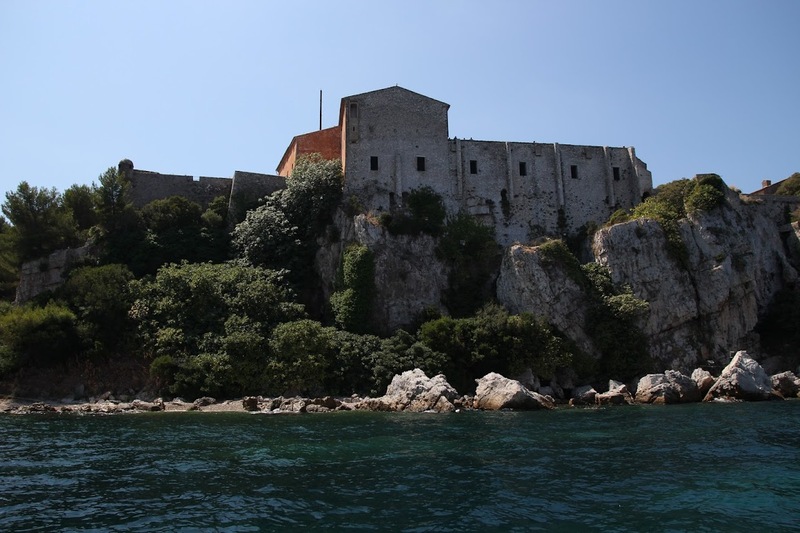 Some five miles west of Cannes in Mandelieu (a short drive or train ride) is a castle whose origins date to the 14th century. It's now a museum and arts hub with lovely gardens. Nice. Capital of Alpes-Maritimes region and France's biggest city, Nice is located 20 miles east of Cannes. There are frequent trains from Cannes that take just under 30 minutes, and plenty to do at the other end, including various museums (the Musée Matisse, for example, and the natural history museum), parks, markets, and, of course, shops, restaurants and beaches. Sanremo. 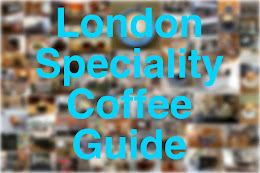 If you fancy a proper pizza or espresso, you'll need to head over to Italy. Sanremo, a few miles over the border, is a 90-minute drive from Cannes or a two-ish-hour train journey (the trains run infrequently, however, so check times in advance). 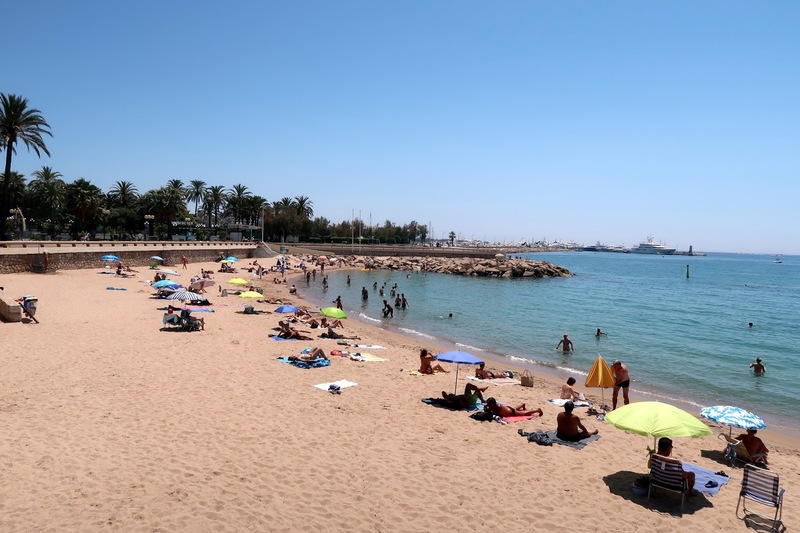 It's a historic seaside town with decent beaches — deckchair rental is much cheaper than in Cannes! 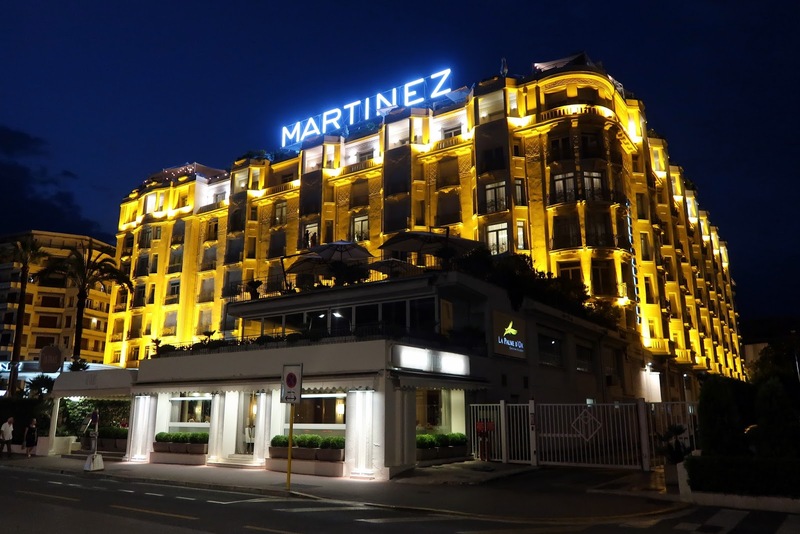 Accommodation: As a result of my parents' flat, the only Cannes hotel I've stayed in is the Martinez, a gorgeous, luxurious art-deco hotel, which I would highly recommend if your budget stretches. Prices do drop as distance from the Croisette increases. Various friends and family members have had good experiences at the Splendid, and there are some good options on AirBnB. Arriving: If you are arriving at Nice Côte d'Azur airport, you can take the 210 express bus to Cannes city centre. The buses run about every half an hour, the journey takes about 45 minutes and a return ticket costs €33. The N200 'local' bus is slower (the journey is about 1h15) but it only €1.50 one-way; you'll need to pay a surcharge if you have a lot of luggage, though. Taxis to Cannes cost about €80 one-way and aren't much faster than the express bus. The main train station in Cannes is very central and an easy walk from most central hotels. 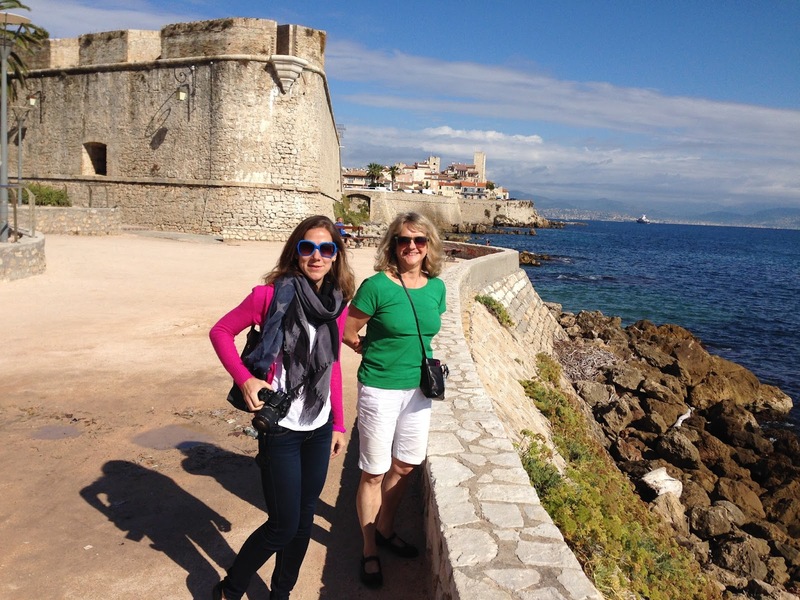 Getting around: Cannes is a relatively compact town and is best explored on foot. There are double-decker public buses that run up and down the Croisette and, of course, various taxis, boats and helicopters (!) too. Money: The Euro (€) is the French currency and you'll probably need a fair few of them if you come to Cannes. Credit cards are widely, but not universally, accepted, although it's useful to have some cash to use at smaller shops, markets and cafés. There are ATMs throughout the city centre. When to come: July and August is peak season in Cannes. 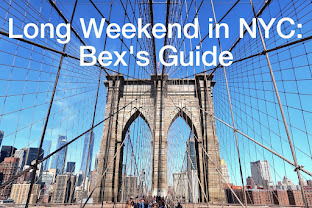 The weather is gorgeous — sometimes a little too hot — and there's a lot going on, but the beaches and restaurants are usually busy and the hotel prices shoot up. 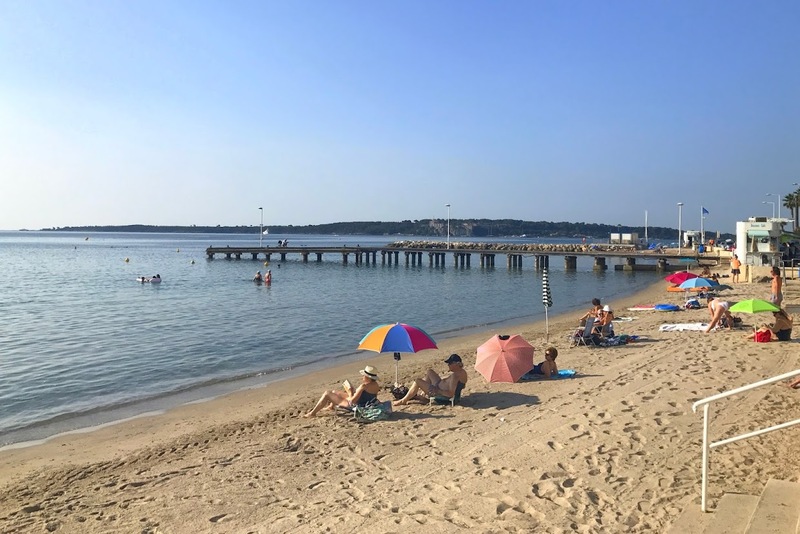 I prefer to come in June (although the Cannes Lions festival can be busy) or September, when the sun is usually shining, the sea is usually warm(ish), the beaches aren't super busy and the town isn't too crowded. 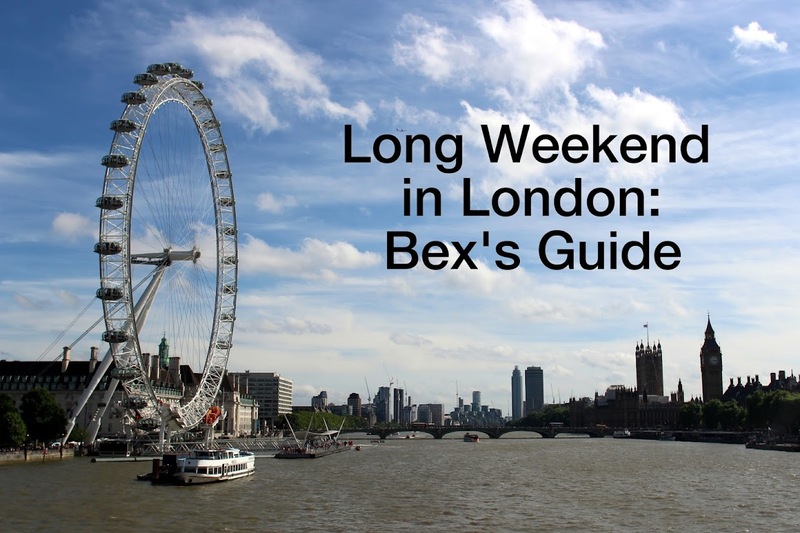 If you're a movie buff, you may enjoy visiting during the Film Festival in May; you may spot a few celebrities, but getting to see any films (unlike in London) is difficult even for residents. April, May, October and November usually involve pleasant, if less predictable weather, and you may not get so much beach time; some of the beach clubs will also be shut for the season.